Mzansi Magic (DSTV channel 161) 19:00 Patricia & Sifiso. Patricia and Sifiso met 15 years ago. Their love has given them a beautiful family and true friendship. Having been through such hard times together, they are proof that love can withstand all trials. Mistresses Vuzu (DSTV channel 116) 19:00 An Affair To Surrender. The girls come together to help Savi say goodbye to her beloved house. Meanwhile, April realises the world with being a mistress collides with her role as a mother. 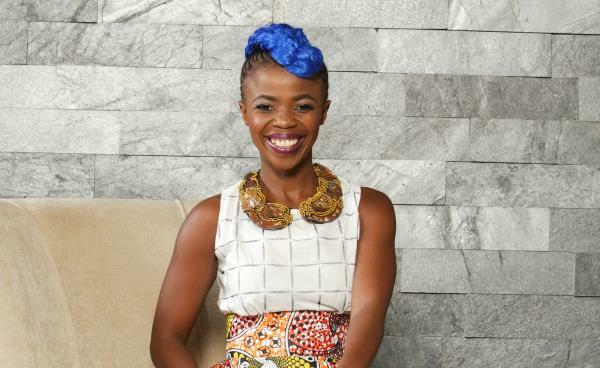 Date My Family Mzansi Magic (DSTV channel 161) 20:00 The show helps singles find love by sending them on dates with their potential partner’s family. Ayeye Mzansi Magic (DSTV channel 161) 21:00 Neo experiences the financial pressure that comes with fatherhood. JK realises that Eve is willing to move on with her love life. JK and Neo approach Khoza Snr. and are taught a tough lesson in business. For Colored Girls (2010) MNet Movies Stars (DSTV channel 111) 21:10 Starring Janet Jackson & Whoopi Goldberg. In New York, a group of black women, most of whom live in the same Harlem apartment building, faces personal crises, heartbreak and other challenges.